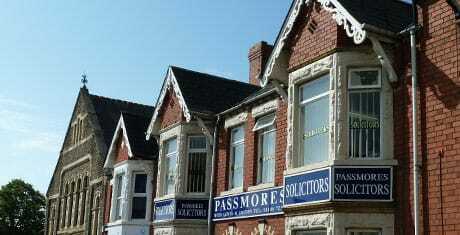 Passmores Solicitors: Your solicitors of choice in Cardiff, Barry, and the Vale of Glamorgan. From writing your Will to representing you in the Royal Courts of Justice, Passmores Solicitors is here to help you. Call us today to start the conversation – Let us know how we can help you. 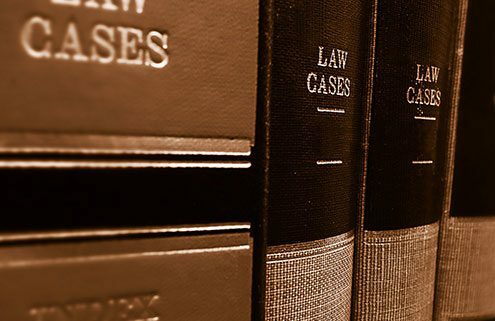 Our legal experts will ensure that our services are catered to you; meaning you will get excellent legal advice tailored to your specific needs at a cost that suits you. With almost 100 years of experience in serving the people and business of Cardiff, Barry, and the wider Vale of Glamorgan, you can be sure when instructing us that you have a solicitor who operates to the highest professional standards. At Passmores Solicitors we pride ourselves on having a professional team, experienced in all aspects of Public Family Law. Passmores Solicitors has expertise in the specialist area of child abduction; reuniting worried parents with their children. At Passmores Solicitors we pride ourselves on having a professional team, experienced in all areas of Private Family Law. Passmores Solicitors Can Help You If You Seek To Relocate To Another Country With Your Child..
Passmores Solicitors can help if you are considering extending your family through surrogacy, whether in the UK or abroad. This is a voluntary process to help you and your partner reach an agreement over the breakdown of your relationship without a costly and stressful court case. 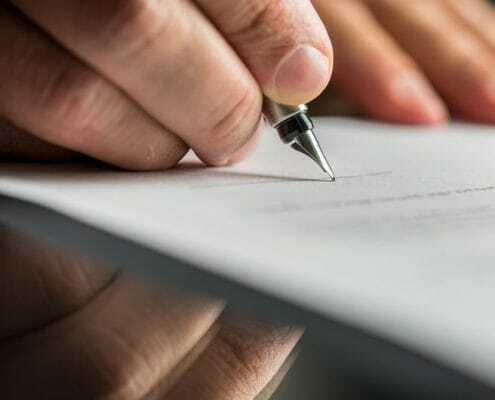 Contentious probate is any dispute relating to the administration of a deceased person’s estate. We provide a full range of legal services relating to buying property. Our dedicated team help landlords and tenants in all legal matters.